Editor's note: Read updated story about Rainforest Alliance's reaction to Resolute Forest Products' lawsuit. 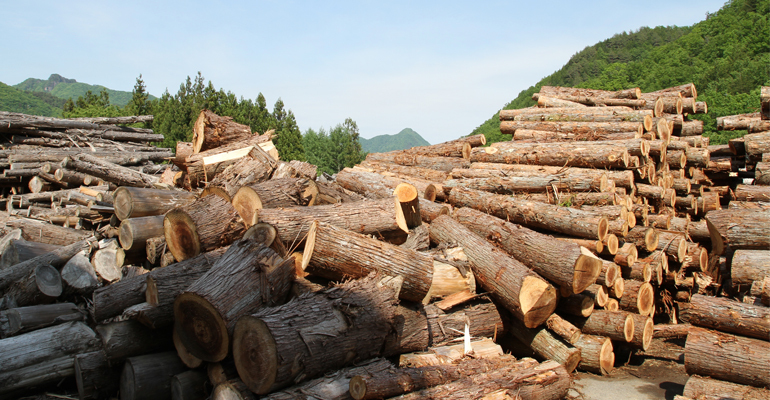 MONTREAL - Resolute Forest Products has filed a lawsuit against the Rainforest Alliance over what RFP views as a "biased" and unfairly critical environmental audit of two of its operations in northern Ontario. Agence France-Presse reported that the Rainforest Alliance's recent audit concluded that Resolute Forest Products should be stripped of its certification with the Forest Stewardship Council (FSC). The Rainforest Alliance is one of a handful of companies recognized by FSC to conduct third-party audits to ensure that companies qualify to receive or renew their FSC certification. The report, which reportedly was to be released this month, has been sealed by virtue of a court-ordered injunction requested by Resolute Forest Council. 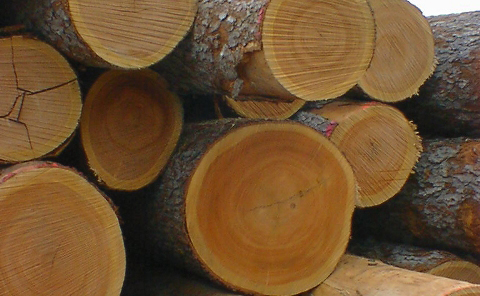 Resolute Forest Products, a manufacturer of pulp and wood products, recently completed negotiations with Unifor, which represents 2,000 union employees, on a four-year labor agreement. The company posted a net loss of $26 million for the first quarter ended March 31.